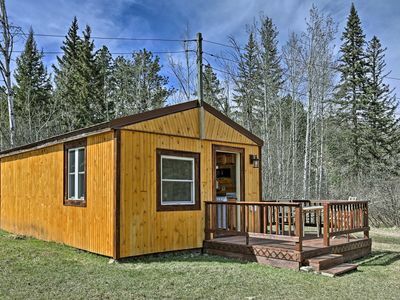 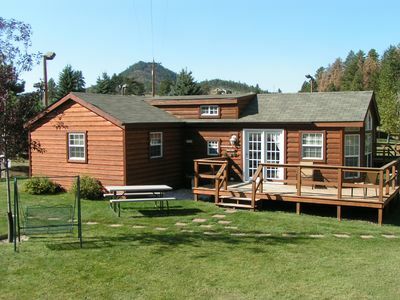 This vacation home is set up for a multi-family group outing or as a cost effective solution for a smaller group. 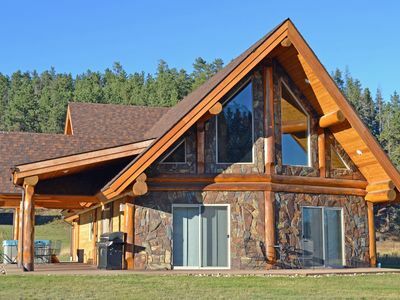 The property includes 4 bedrooms with 3 1/2 baths, full gourmet kitchen on the main level, and a kitchenette on the lower level along with a fireplace and central air-conditioning. 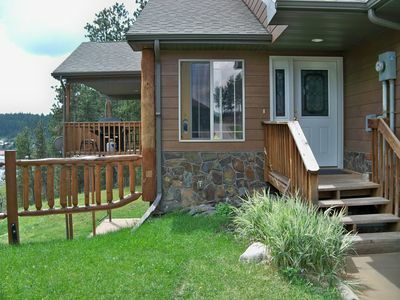 It is only a 10 minute walk away from groceries and downtown Hill City! 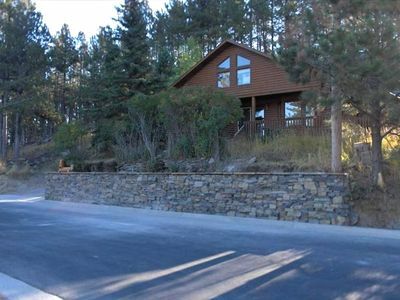 It features a creek side walk out, view of Major Lake, and the Mickelson Trail in the heart of the Hills. 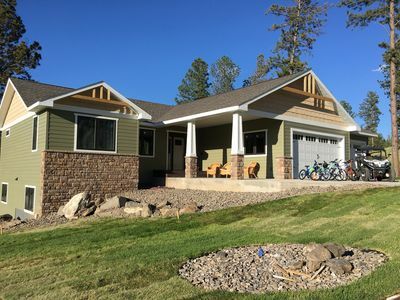 The location is beautiful and the home is new and waiting for you! 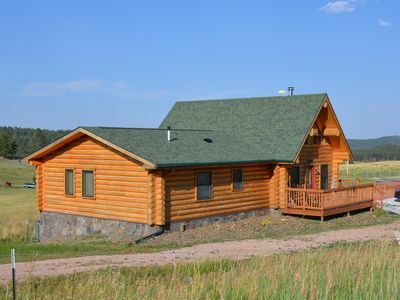 It comes with a side by side ATV for trail riding, fishing rods for the lake, and bicycles for the Mickelson Trail! 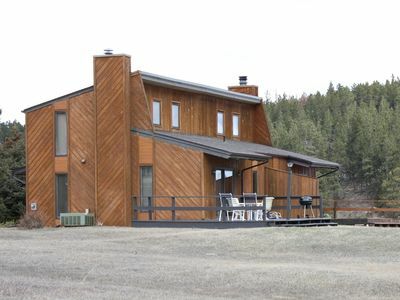 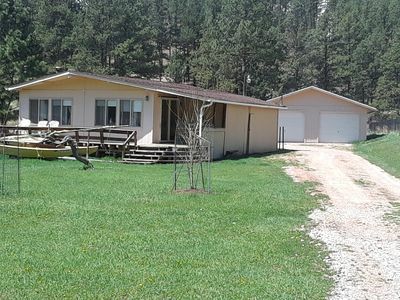 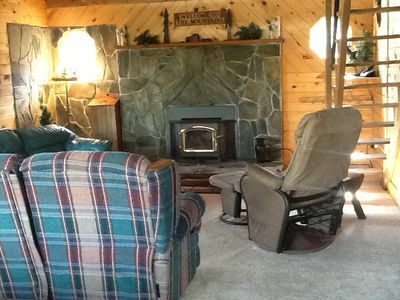 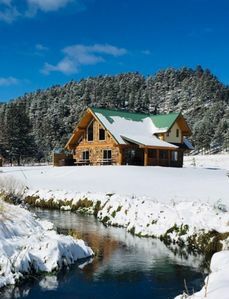 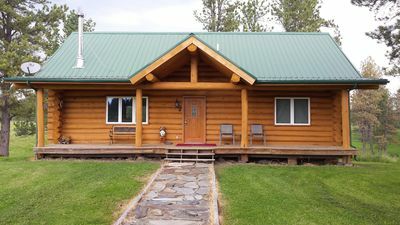 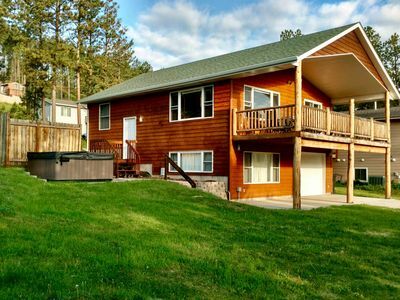 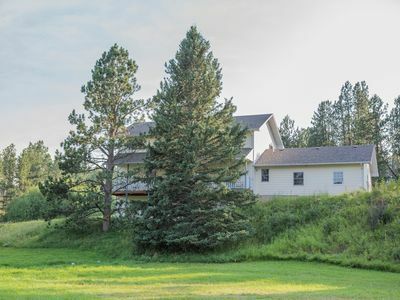 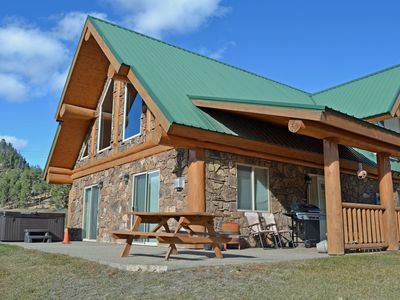 This rental is available year round for hunting and ice fishing so check back for discounted rates during the off-season! 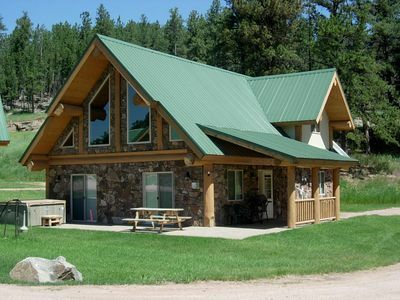 We look forward to hearing from you and having you and your companions as our guests. 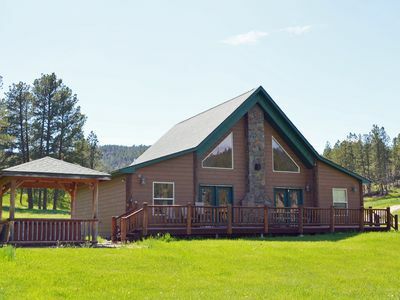 Please contact us with your rental requests or questions about the home and the area! 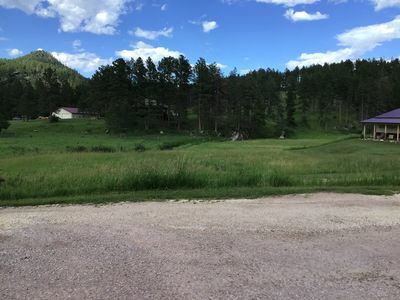 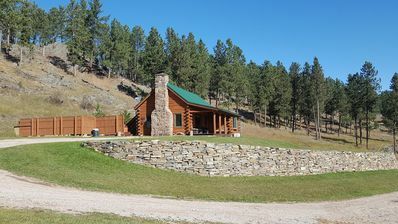 Centrally located to Black Hills attractions! 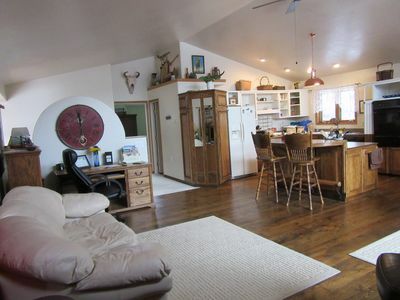 In town home- above the 1880 train. 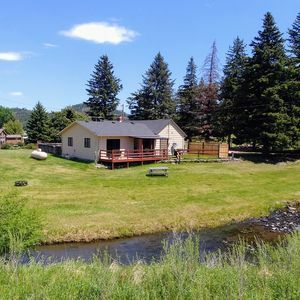 Walk to Main St!— recently updated!